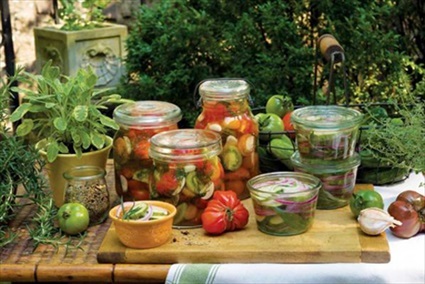 Dawn of Small Footprint Family shares 4 great pickling recipes. If you make these pickles with vinegar, you can eat them almost right after making them. If you prefer to make them the traditional way by fermenting them in brine, they’ll be ready to eat in a couple of weeks. To read these 4 terrific recipes visit SmallFootprintFamily.com below.